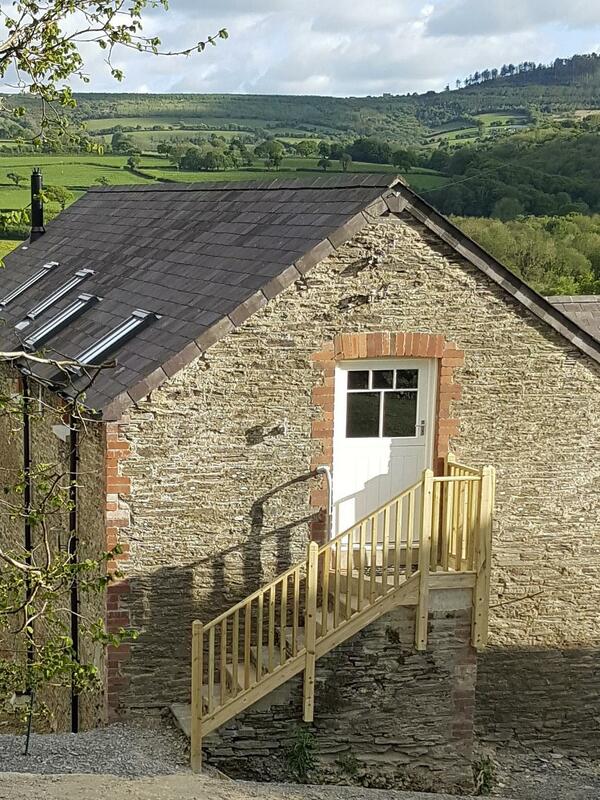 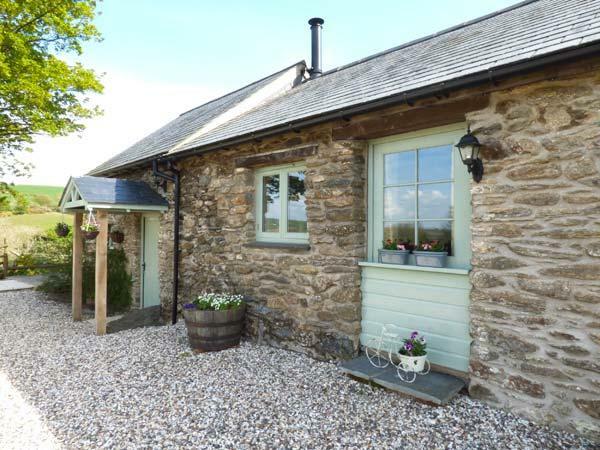 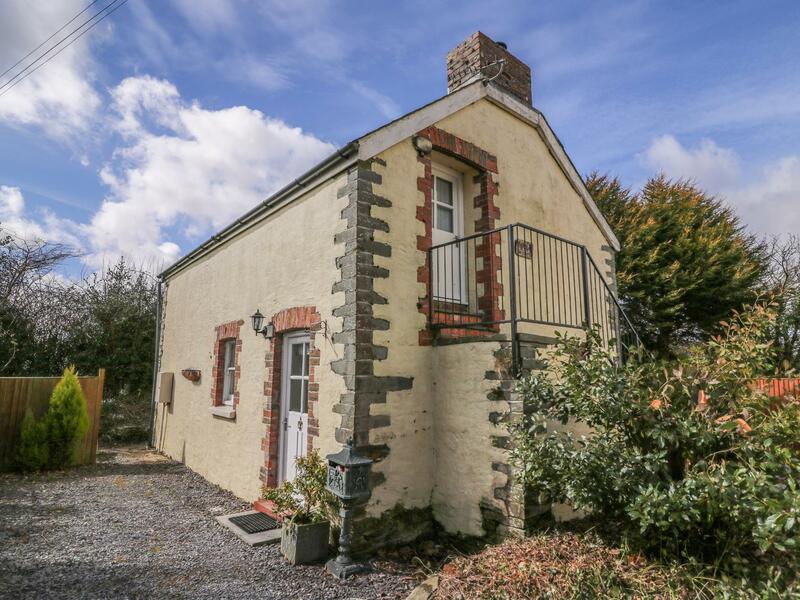 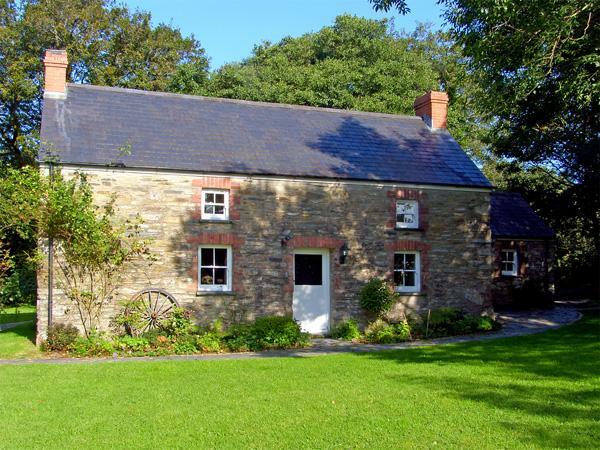 Llaethdy - The Dairy in Crymych is a dog friendly self catering holiday home, in Pembrokeshire, accepts pets and caters for 4 guests. 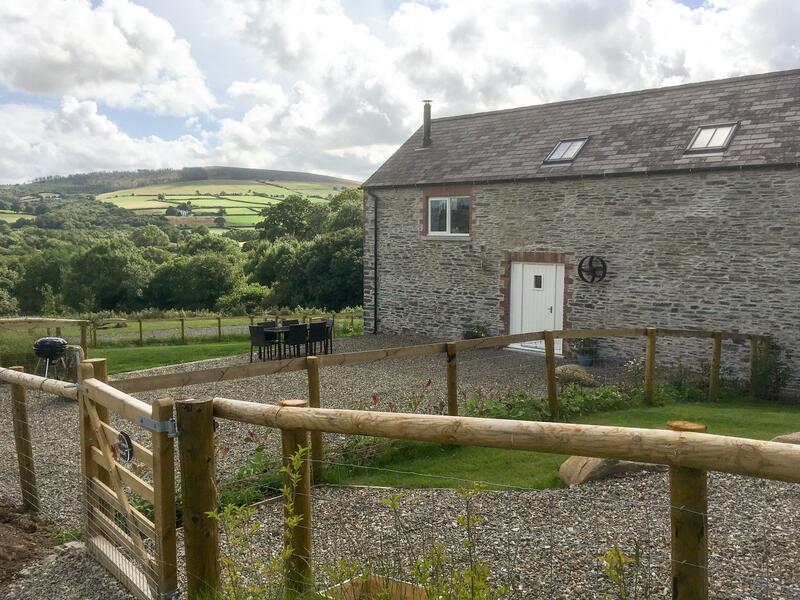 Having 2 bedrooms and 2 bathrooms, also is non smoking and you can see details for this pet friendly self catering holiday home, in Crymych here. 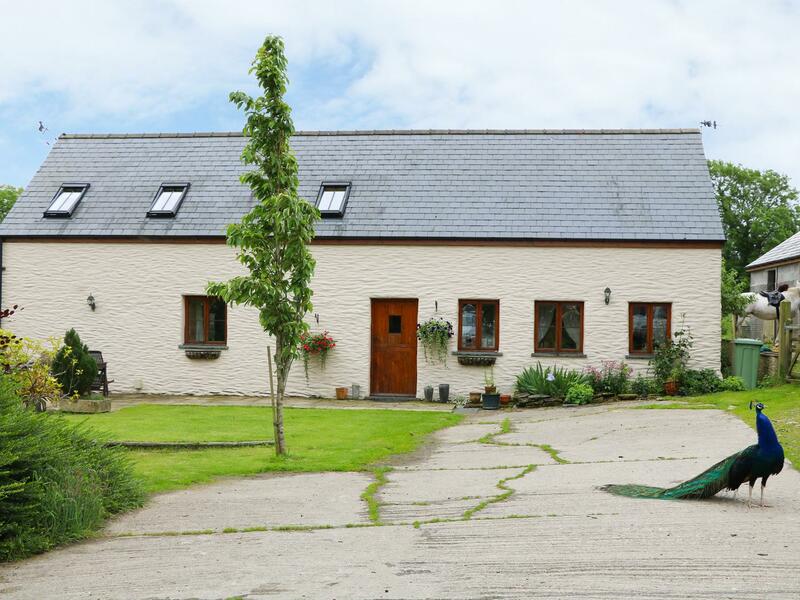 Bwthyn Y Jacdo in Crymych is a dogs welcome home in Pembrokeshire, receives dogs and welcomes 4 persons. 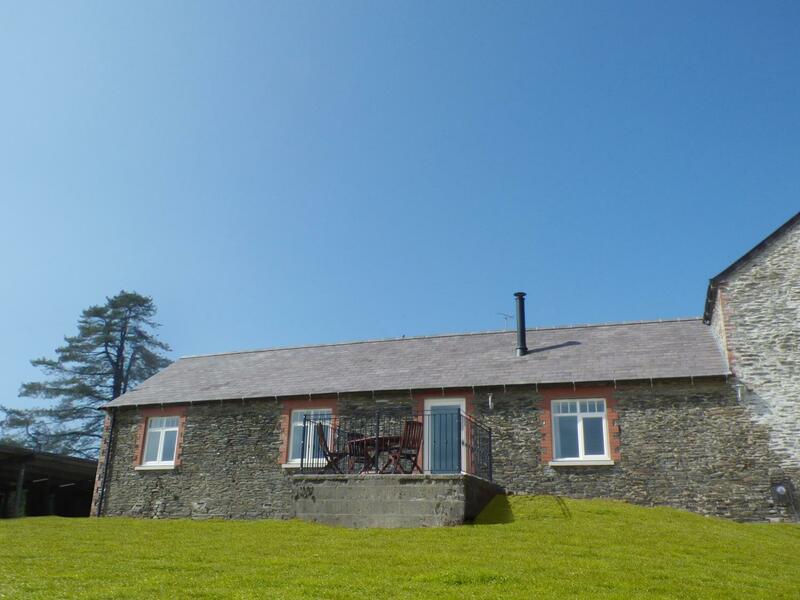 Having 2 bedrooms and 1 bathroom, also is non smoking and you can find a write up for this pets welcome holiday let in Crymych here.